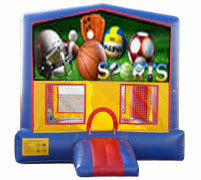 Here you will be able to select the ideal style of jumper for your party or event. 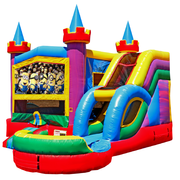 You can choose from our classic Standard Jumpers, or get extra fun with our 7in1 Bounce and Slide Combos, as well as our Wet/Dry Combos! All of our equipment is cleaned and sanitized before each rental. 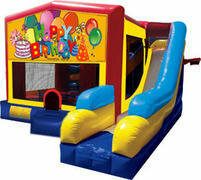 We ensure good clean fun, delivered on time, everytime!